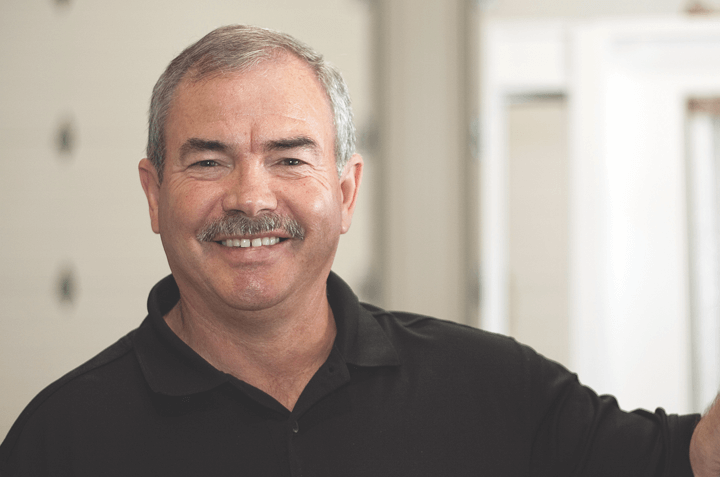 Congratulations to George Warren, President and Owner of Centennial Windows & Doors, on being honoured with the prestigious C.P. Loewen Award! Presented by Fenestration Canada, the national association for windows and doors, this award recognizes a life-long contribution to the window and door industry. 38 years. 500,000+ window and door installations. 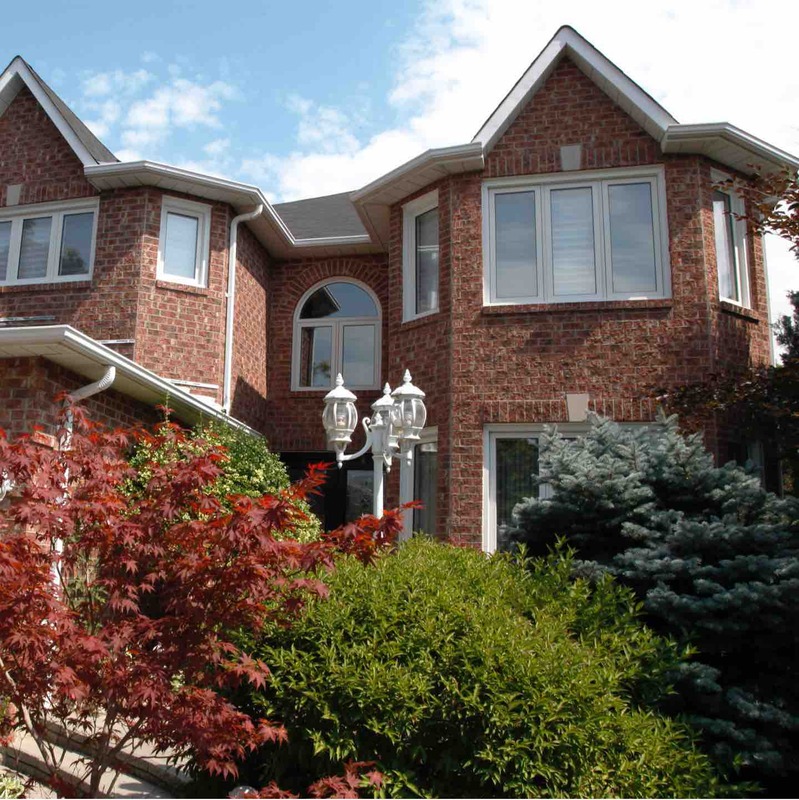 Centennial Windows & Doors is a Canadian, family owned and operated business based in London, ON. We offer an end-to-end solution for replacement windows and doors meaning that we sell, manufacture, install, and service our own complete line of award winning, energy efficient windows and doors. With over 500,000 window and door installations across Ontario, Centennial is the company you can trust to get the job done right. We offer high-quality vinyl windows to fit any home and budget. All of our replacement windows are ENERGY STAR® certified and backed by our lifetime No Fine Print Warranty. With several colour, style, and size options available, your windows can be customized to suit your needs. Every Centennial vinyl window is custom manufactured, installed, and serviced by our expert team. Centennial door systems combine expert construction and strength with beautiful craftsmanship and design. Our ENERGY STAR rated doors are covered under our No Fine Print Warranty and are completely customizable. 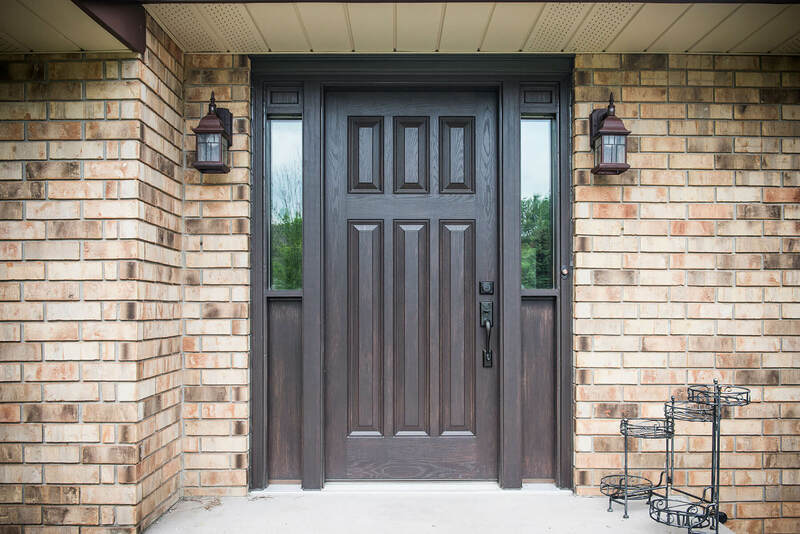 Available in fibreglass or steel doors, choose from hundreds of decorative options to customize your door system to fit your home and personal taste. The Centennial Difference means that we're accountable for every step of the process while manufacturing and replacing windows and doors. From the time your windows and doors are built to after they're installed, our trained technicians ensure that you are completely satisfied with the end result. Our lifetime, No Fine Print Warranty guarantees your windows and doors are covered for as long as you own your home. We're honoured that others have recognized our commitment to excellence and innovation.